Cyber Monday FREE Kindle ebook and Iceland cover reveal! For the first time, Prisoner of the Pyrenees, Book 5 in the Baker Family Adventures Series, is FREE for download as a Kindle ebook! Offer ends November 30, so be sure to grab this opportunity while you can! Available on Amazon.com here and Amazon.co.uk here. Re-live the Spanish adventure and be ready to unravel the … Continue reading Cyber Monday FREE Kindle ebook and Iceland cover reveal! 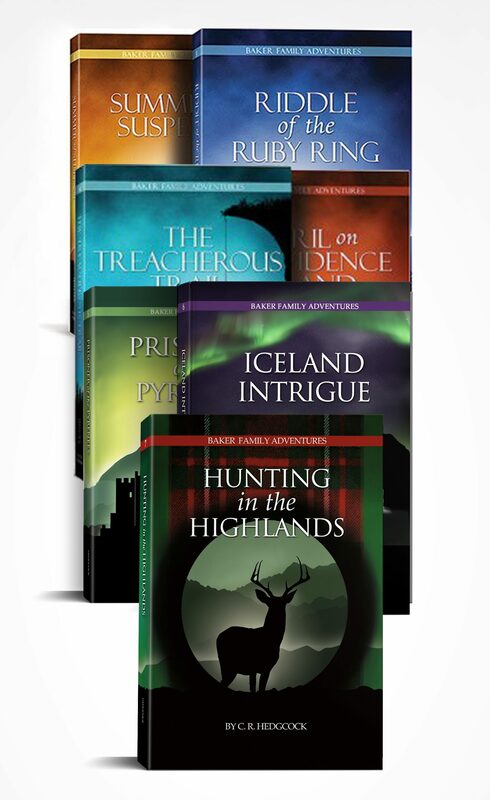 I look forward to sharing the Iceland Intrigue cover with you!